We’d like to start off by apologizing for the wait in getting an official statement out to each of you. It’s something we’ve wanted to take care of since the transition into the gamigo group first started, but we needed to allow time for things to stabilize before making any promises. and still no word on the defiance 2013 store get fixed? anything for defiance 2013 ? Sorry guys but it looks like Defiance 2013 is in the same condition as Diablo is to Blizzard and that is dead and buried. Seems that they no longer give two hoots about Defiance 2013 hence no answers to your question. Thank you. Also, it's nice to see the dev(s) frequently online in the game lately. I only have two questions, let's see how fast they answer me. #1Is the snow falling effects going to be in the snow event for D13 and D2050? 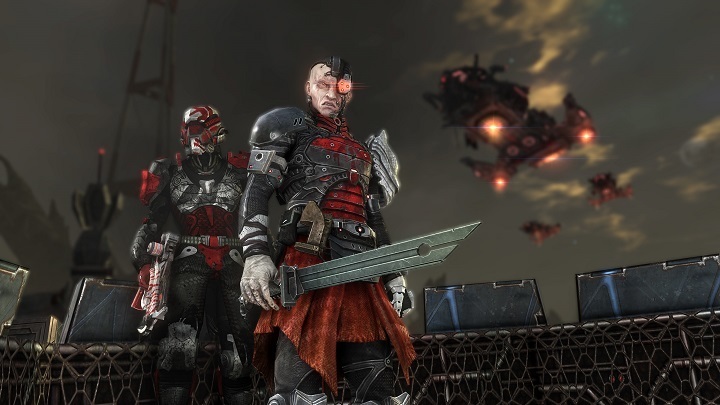 #2 What is the word on the store for Defiance 2013? Maybe they aren't answering questions about D13 because they don't have an answer. Thank you for the continued updates. Look forward to the stream this Friday. Thanks for the letter. Happy to hear that D50 will continue. Will there be a Thanksgiving/New Frontier Harvest event this year? I read you have Solstice planned but no mention of NFH.